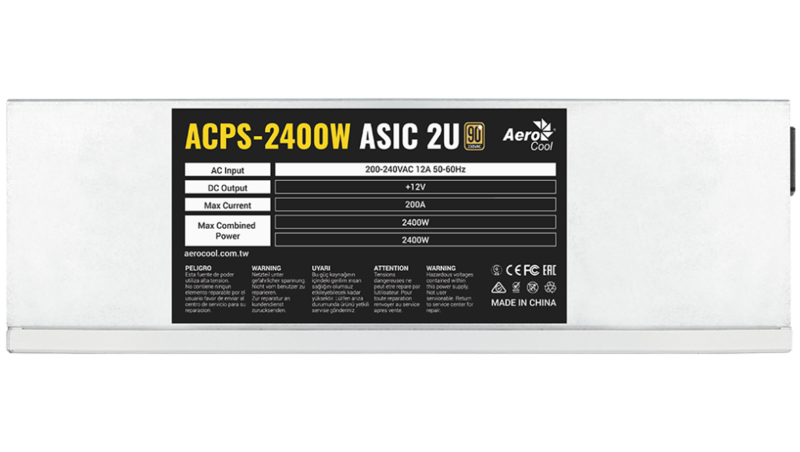 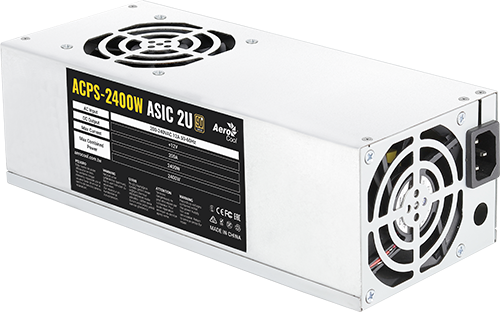 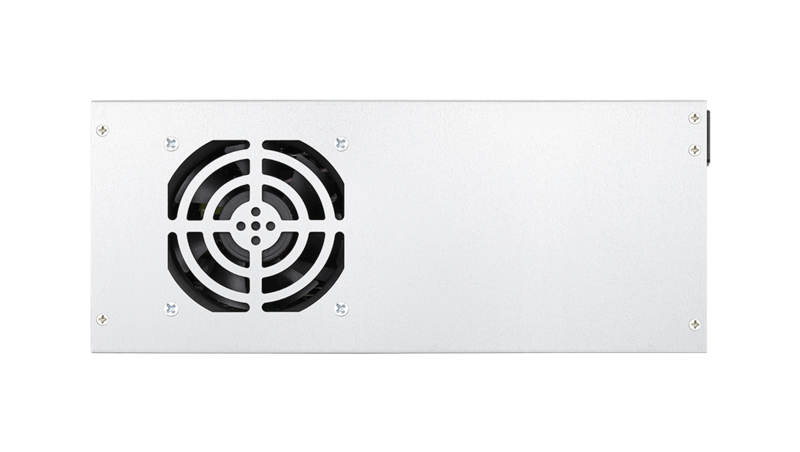 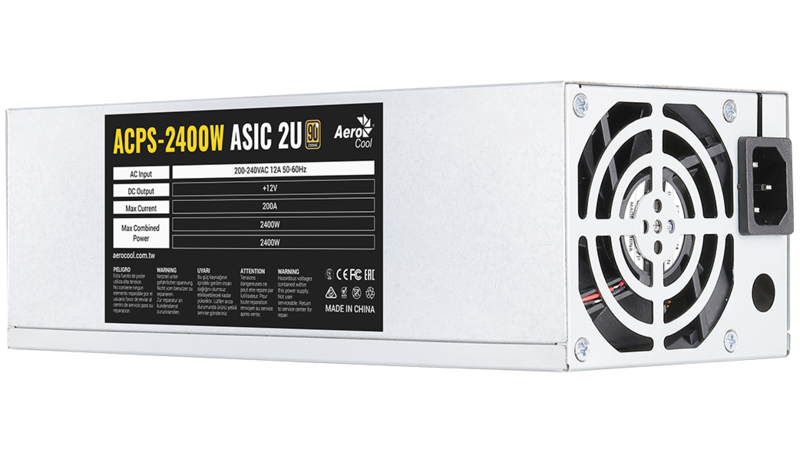 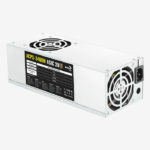 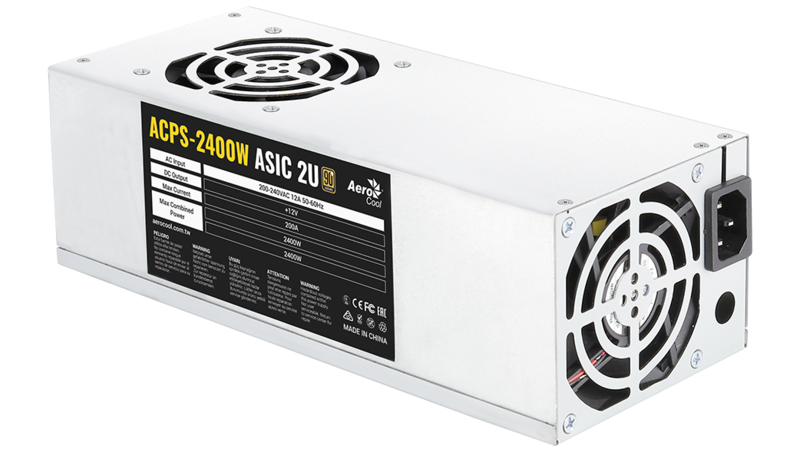 Specially designed for full load, 24/7 cryptocurrency mining, the ACPS ASIC comes with a single 12V output line to power professional ASIC mining systems. 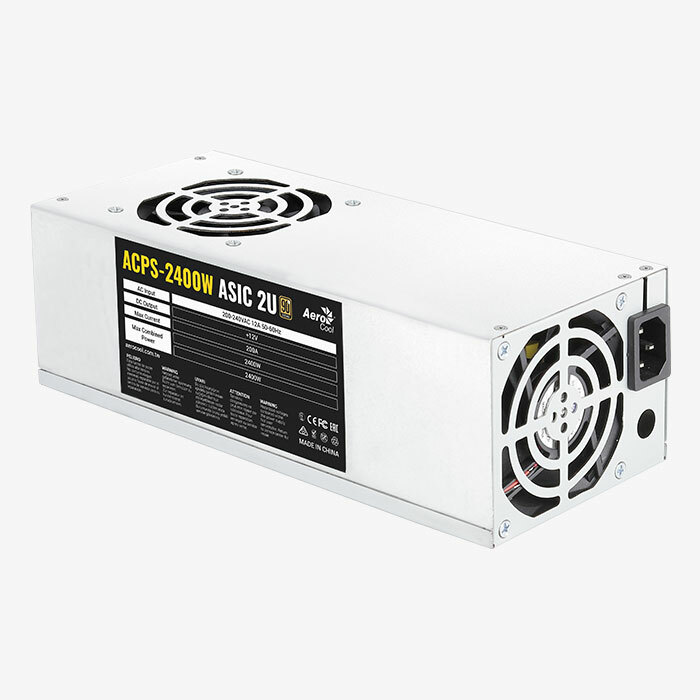 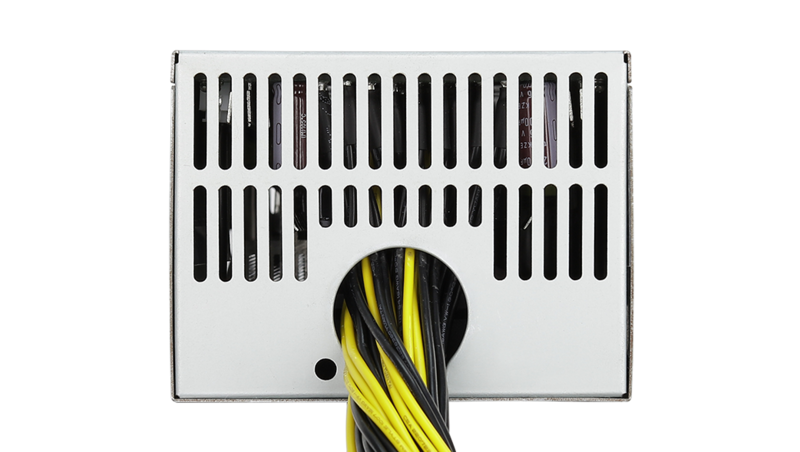 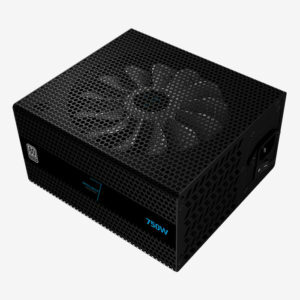 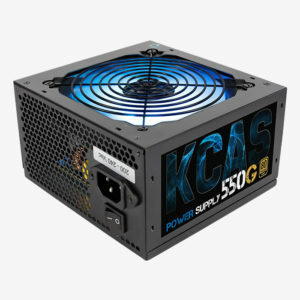 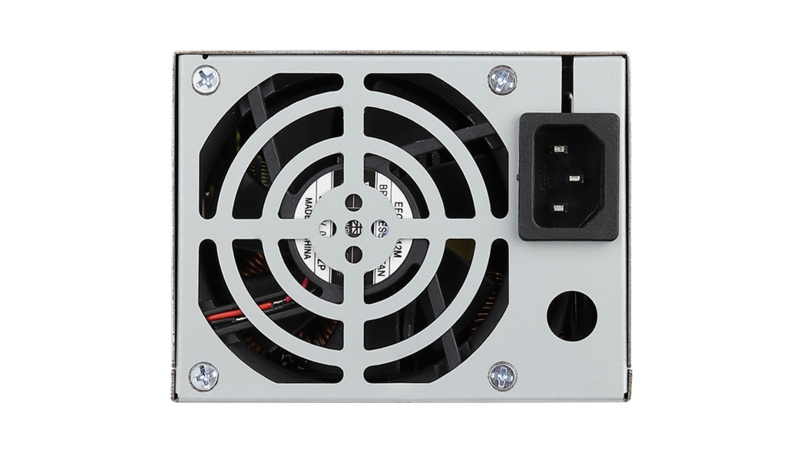 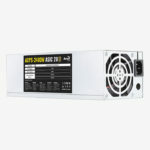 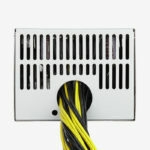 This power supply offers high efficiency up to 90% at 230VAC for decreased heat. 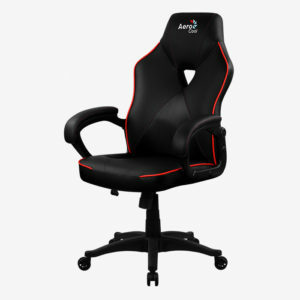 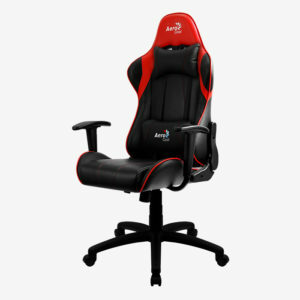 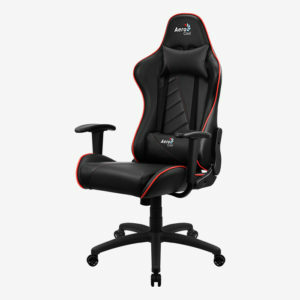 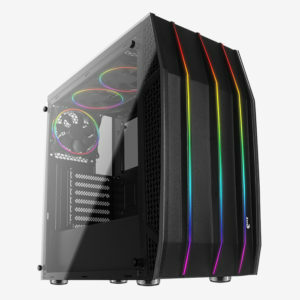 Comes equipped with dual 8cm push-pull fans that generate greater air flow for enhanced ventilation performance and a 2-ball bearing for longer fan lifespan. 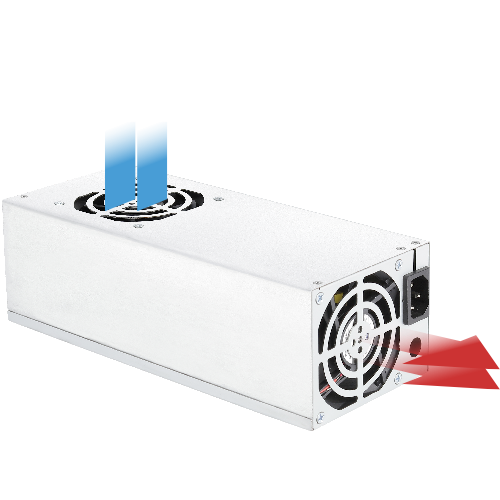 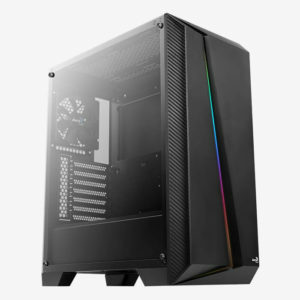 Specially built to support full load cryptocurrency mining, 24 hours a day, 7 days a week. 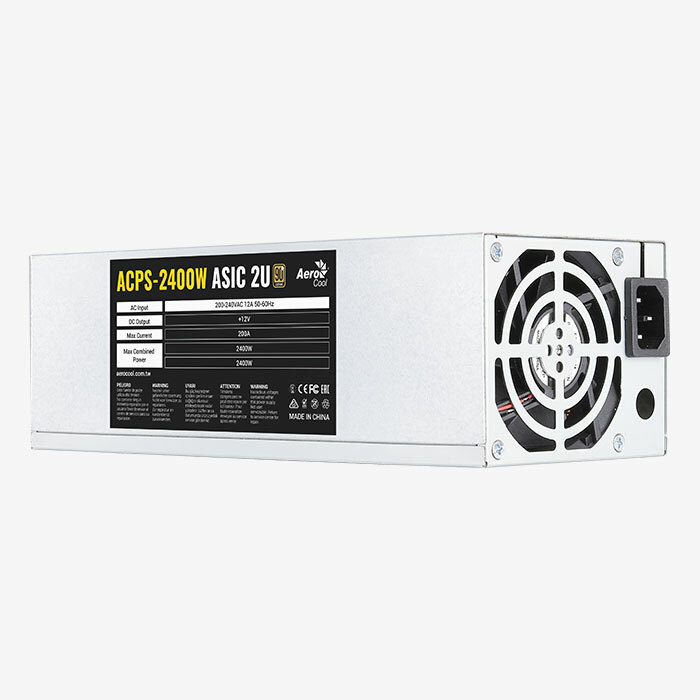 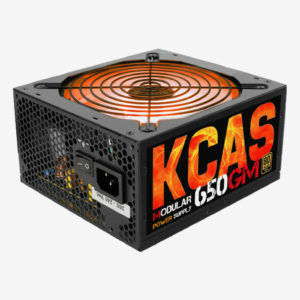 ACPS provides you with up to 90% efficiency for your cryptocurrency mining. 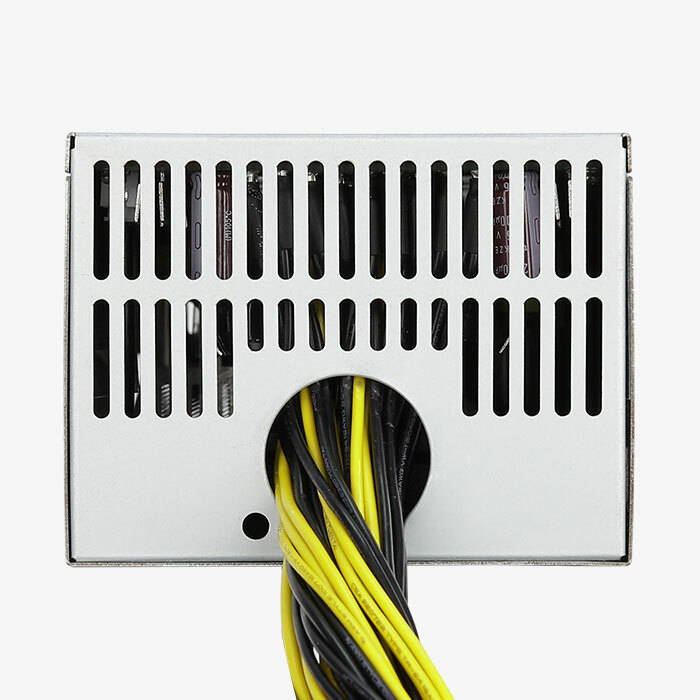 Dual 8cm fans on the intake and exhaust sides generate greater airflow for enhanced ventilation performance. 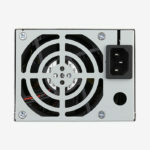 This fan configuration induces a constant airflow that keeps the unit at the ideal temperature. 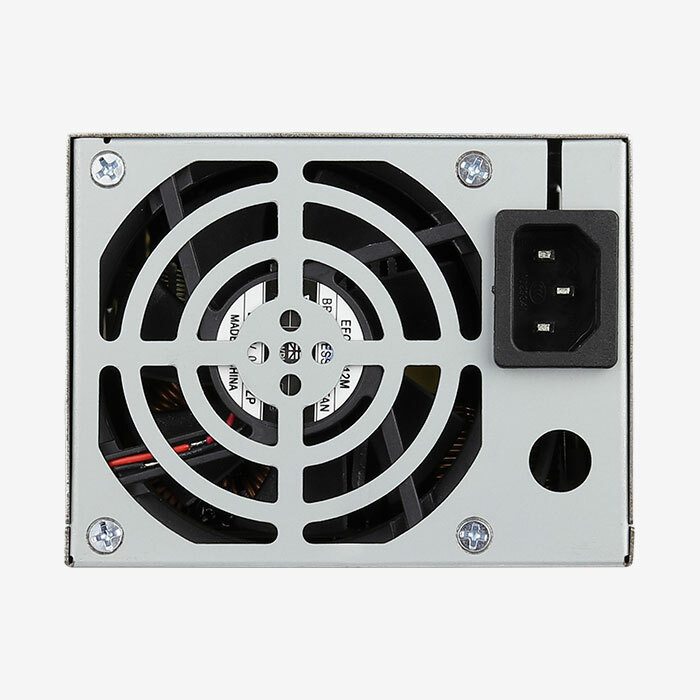 Fans are designed with 2-ball bearing to ensure high durability under heavy usage.